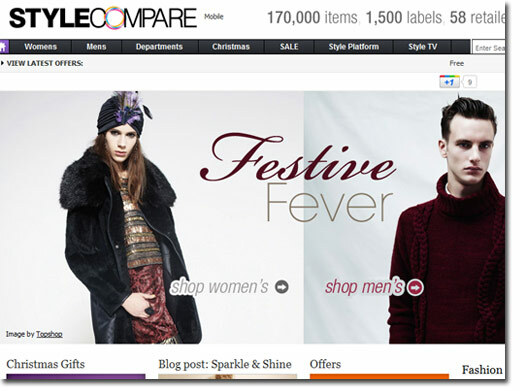 On Style Compare Dresses page you can shop dresses from over 50 of the UK's best fashion retailers in one place. Making it really quick and easy to shop fashion online. UK (Nottingham) based company offering a compiled catalogue of fashion clothing items (available for sale on 3rd party sites). Site features categorised fashion items, about and contact pages.